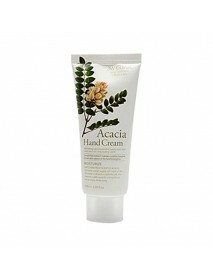 Moisturizing Acacia Hand Cream＇Product DescriptionSubtle and fresh scent of Acacia!The Acacia extract supply soft moist on the skin, make it soft and smooth like silk, and maintains subtle scent for a long time so you can enjoy all day long.＇How to u..
Moisturizing Apple Hand Cream＇Product DescriptionTo be smooth and shiny with fresh apple extract! 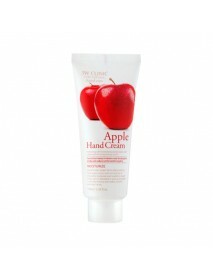 Fresh apple extract and rich texture of shea butter moisturize and nourish on rough hands, and it is absorbed as soon as you apply it with silky feeling..
Moisturizing Collagen Hand Cream＇Product DescriptionFill the moist deep inside the skin!The hand cream supplies moisture and nutrition on the hands, which are dried and rough by the external hazardous environment, and the soluble collagen hydrates th..
Moisturizing Lemon Hand Cream＇Product DescriptionFresh scent of lemon wraps your skin!The lemon extract with excellent moisturizing effect quickly absorb on the skin and supply moist on the skin and form skin protection layer so it makes the rough ha..
Moisturizing Olive Hand Cream＇Product DescriptionSoftness of olive without stickiness!Olive extract softens the rough skin, makes the skin smooth and shiny, and supplies rich moist and nutrition without stickiness to make smooth and soft hand. 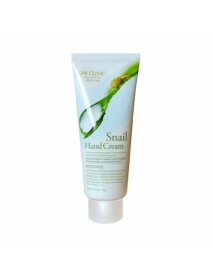 ＇How t..
Moisturizing Snail Hand Cream＇Product DescriptionSoft and smooth snail secretion filtrate!The snail extracts helps with skin irritation alleviation and it absorbs on the skin without stickiness, protects the skin from roughness, creates skin protecti..
Cica Foot Care Real Balm Stick＇Product DescriptionThe cica foot care real balm stick contains centella asiatica and shea butter. 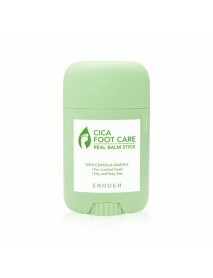 Nourishes the rough and dry heels and keep the skin soft and smooth.＇How to usePlease rub gently on the heel.＇Capacity - .. 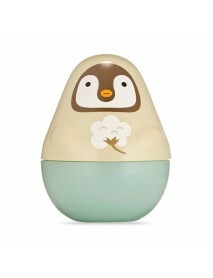 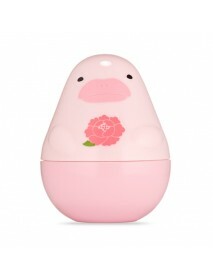 Missing U Hand Cream #Fairy Penguin＇Product DescriptionA hand cream formulated with natural mixture of herbs,Shea Butter and Olive to moisturize, heal and soothe hands.Fairy Penguin : Baby powder scent-Organic ingredients : Herb water including 6 kin.. 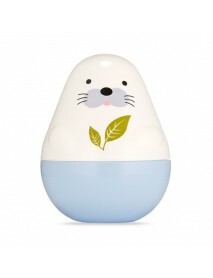 Missing U Hand Cream #Harp Seal＇Product DescriptionA hand cream formulated with natural mixture of herbs,Shea Butter and Olive to moisturize, heal and soothe hands.Harp Seal : Green tea scent-Organic ingredients : Herb water including 6 kinds of orga.. 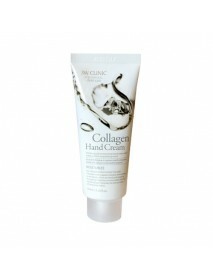 Missing U Hand Cream #Panda＇Product DescriptionA hand cream formulated with natural mixture of herbs,Shea Butter and Olive to moisturize, heal and soothe hands.Panda : Peach scent-Organic ingredients : Herb water including 6 kinds of organic ingredie.. 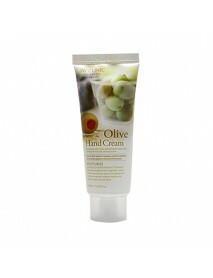 Missing U Hand Cream #Pink Dolphin＇Product DescriptionA hand cream formulated with natural mixture of herbs,Shea Butter and Olive to moisturize, heal and soothe hands.Pink Dolphin : Peony scent-Organic ingredients : Herb water including 6 kinds of or.. 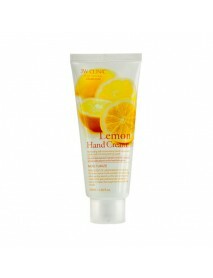 I Am Real Fruit Banana Hand Cream＇Product DescriptionBanana extracts and nutrition with rich moisture is well combined to keep dry and rough hands and nails soft and moist and nourishes it without stickiness and make the hand moist and soft.＇How to u..